The year of 1956 was a tough one in the racing for Maserati. It was so disastrous that the company needed to make money in the area of commercial sales in order to avoid receivership for the entire company. 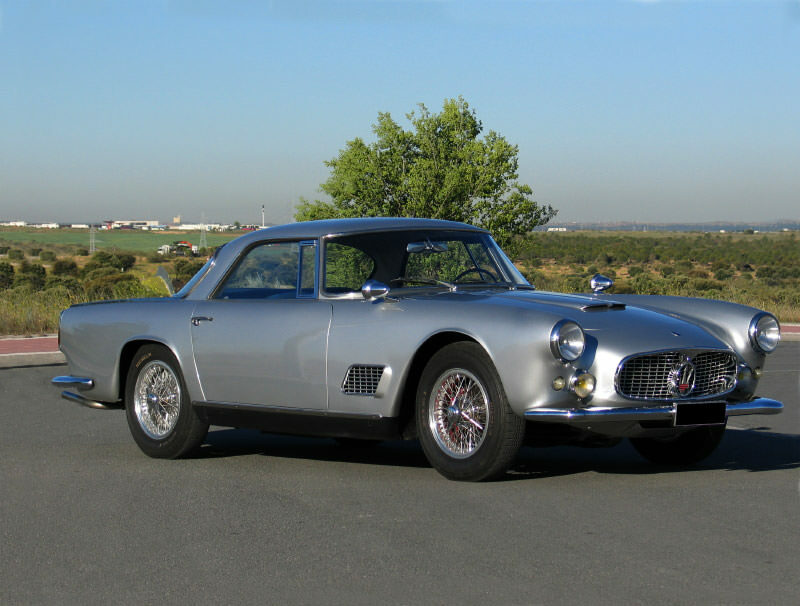 This is the year the 3500 GT was born. 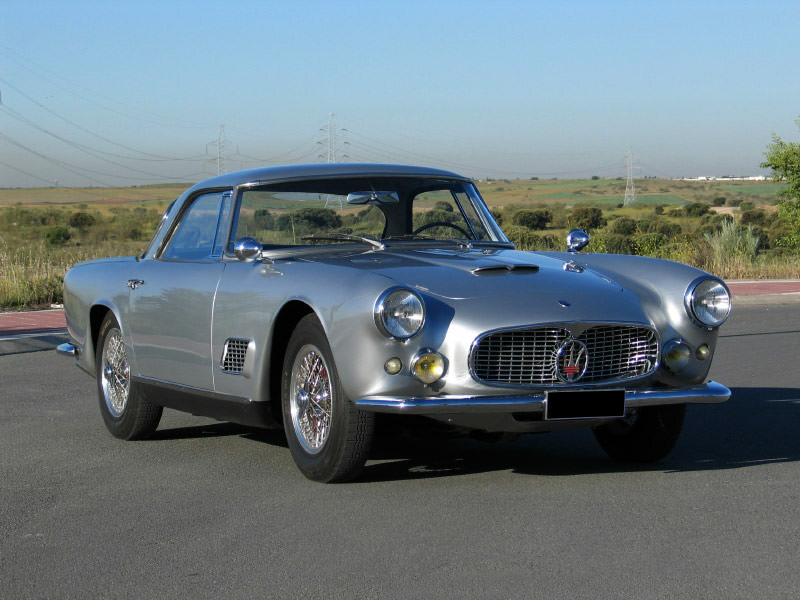 Not only was this vehicle a success for the 1956 year, it has been the best-selling vehicle Maserati has ever made. On the outside, this vehicle appeared no different than any other touring car being put out in the era. 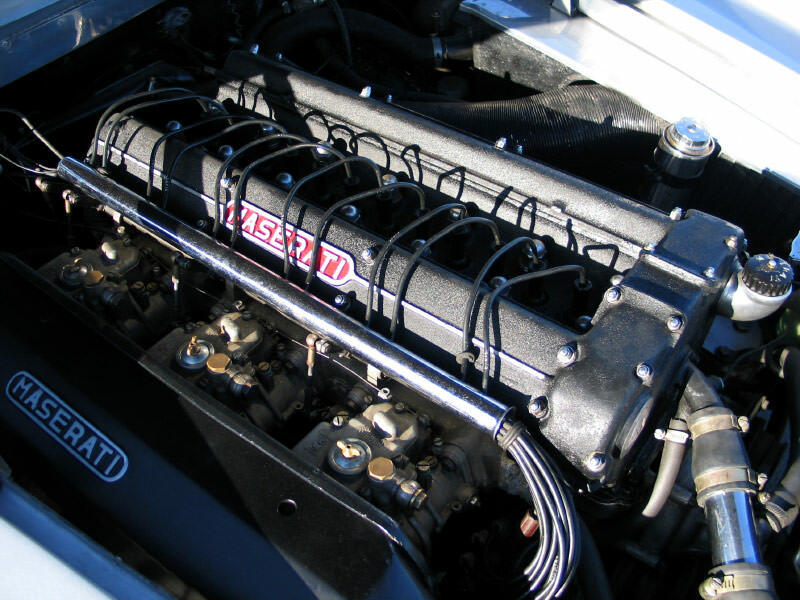 Under the hood was traditional Maserati: with a twin-cam engine with three carbs and 6-cylinders. 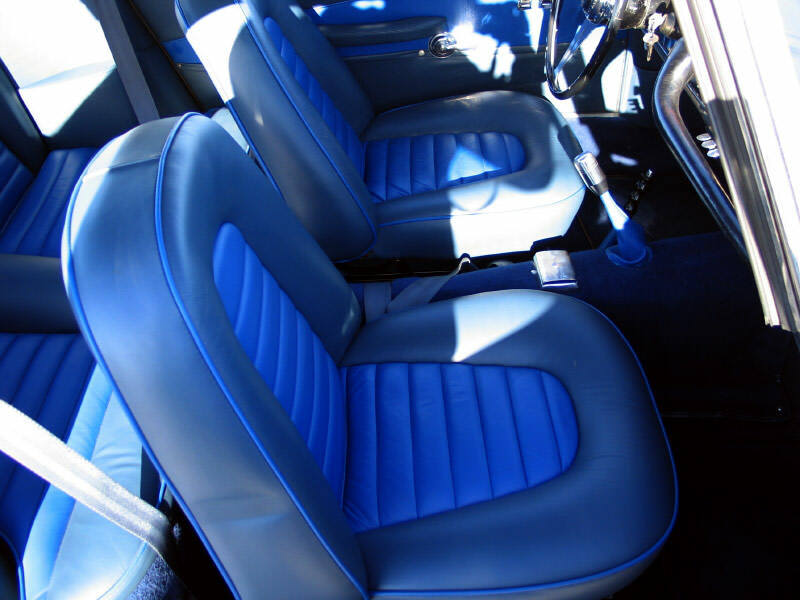 The suspension was no different than other vehicles of the time, with coil-overs in the front and leaf springs in the rear. The braking system consisted of standard drums. The frame was constructed of a durable tubular metal. The initial model was handsome, no doubt, but there were a few problems in the initial design. First, the gearbox, which was four-speed, was nothing but trouble. 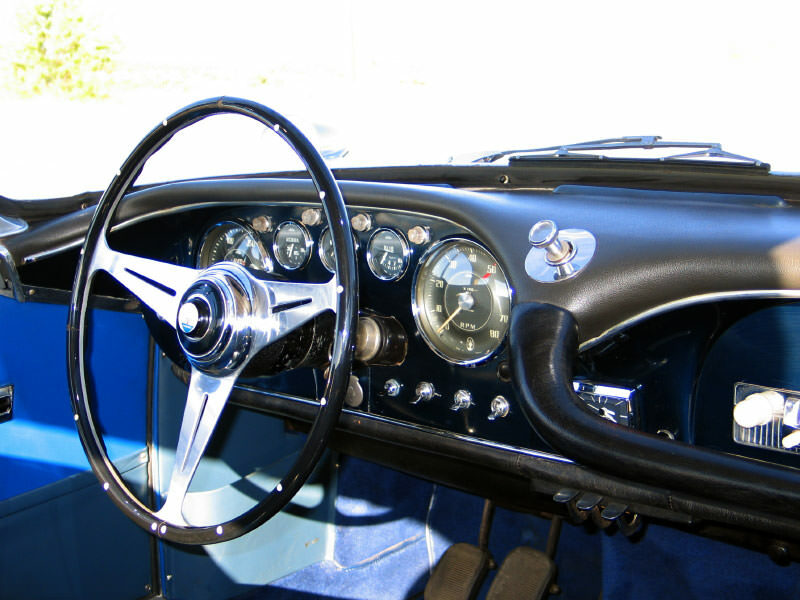 Over time, the four-speed gearbox was replaced with a five-speed ZF model. That took care of one problem. 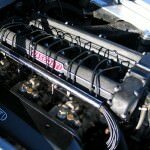 The other problem was the fuel injection system never worked for any period of time. 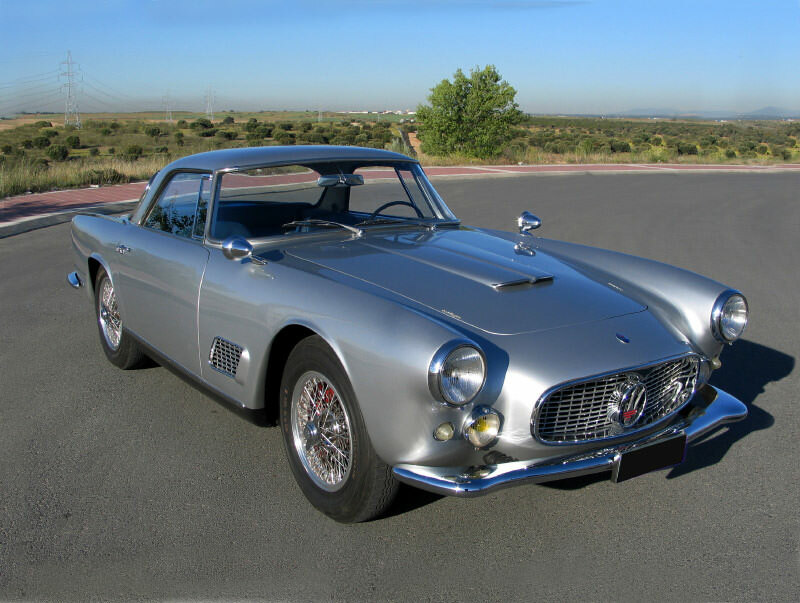 This Maserati was more readily accessible to consumers who were not super-rich. 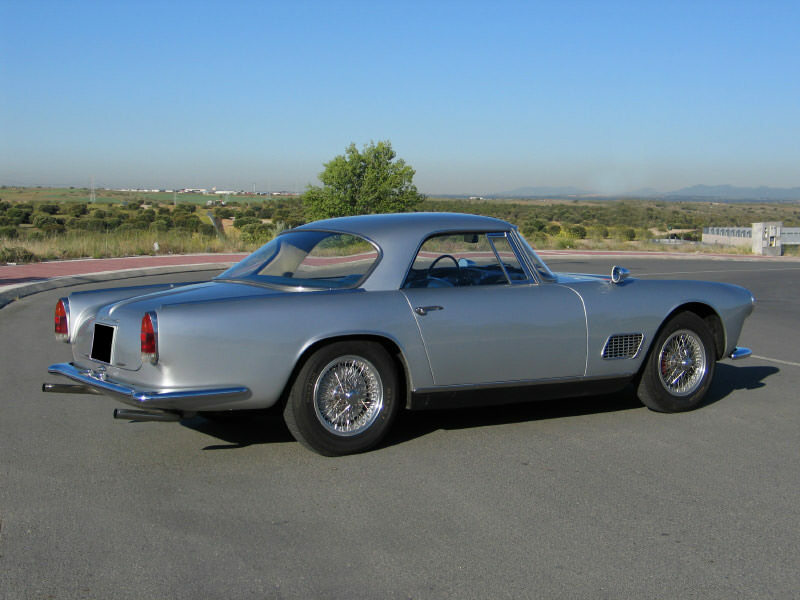 This set the 2500 GT apart from other foreign sports cars. In 1956, one of these beauties sold for $11,400 – which is equivalent to $70,000 today. Although these vehicles were rather pricey, they do not hold their value. 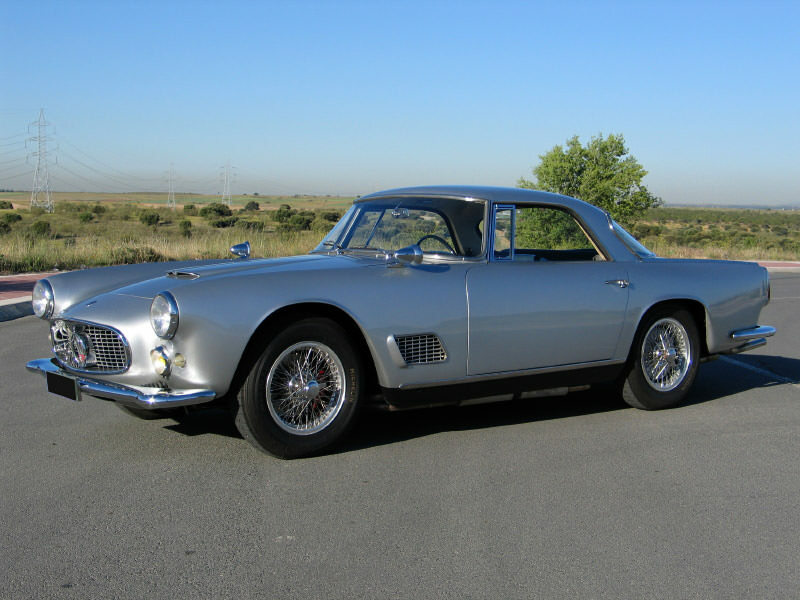 The current owner of a ’56 3500 GT will be a person who loves it rather than someone who is trying to show how much money they have.